Sue Coleman says while she is inspired by the Northwest Coast Indigenous style of art, she is not copying but "translating" Indigenous art work. Indigenous artists call styles of artwork like hers cultural appropriation that needs to be addressed. Jennifer Tosoff grew up admiring Sue Coleman's transfixing landscapes rendered with an undeniable Northwest Coast First Nations style. "I loved it and thought it was brilliant. I automatically assumed she was a coastal Indigenous person," said Tosoff, a non-Indigenous artist whose grandmother collected Indigenous artwork, mainly gifts from the artists themselves. When she found out Coleman was not Indigenous, Tosoff says she felt duped. 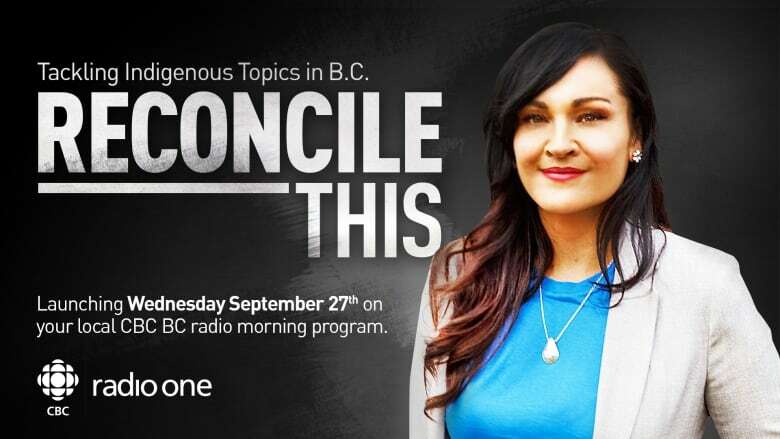 "For somebody who is not from an Indigenous community to be taking that space, it felt disappointing to me," Tosoff said from her home in Campbell River on Vancouver Island. Coleman moved to Canada from England in 1967. 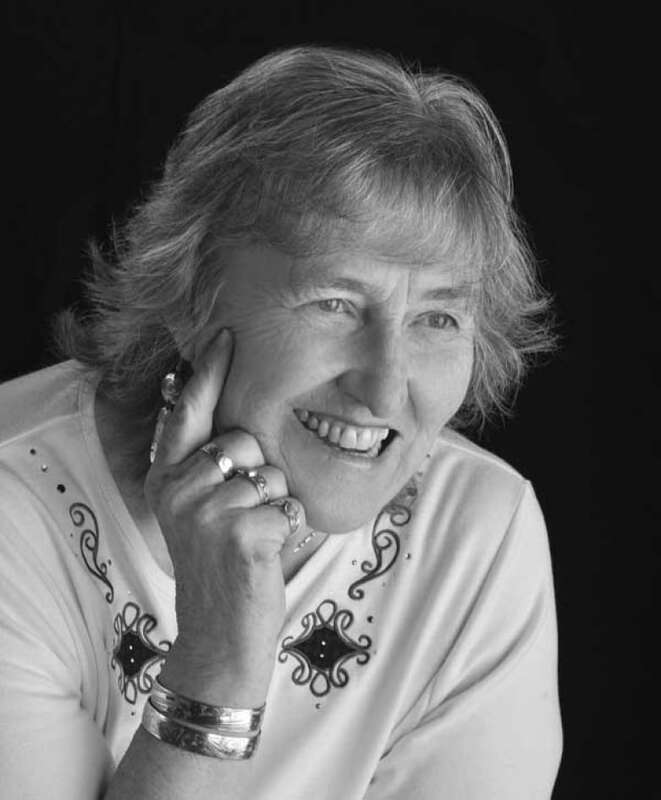 In the '80s she began studying various B.C. First Nations styles of art work. "I didn't understand Native artwork at all, and when I was at a show beside a Native carver and asked if I could learn he said no, because I wouldn't understand," Coleman said. "I guess the British sense of indignity in me said, 'Well, of course I can't if no one will teach me,' so I got the idea to become a translator," said the artist, who lives in Cowichan Bay on Vancouver Island. 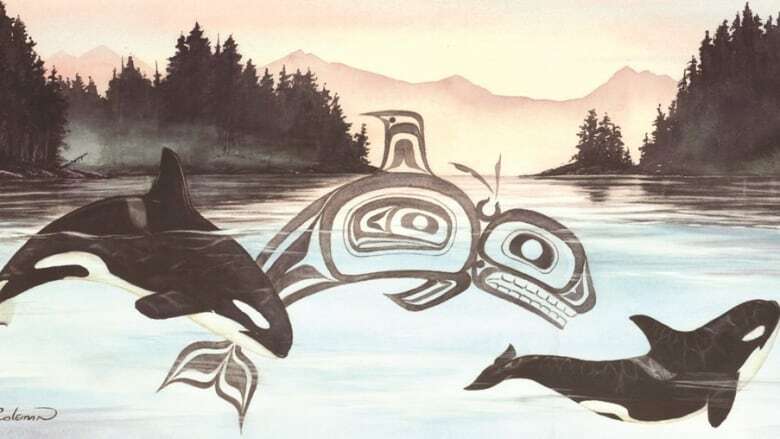 Out of stubbornness, Coleman says, she went home and drew a seal, an eagle and a whale in a style reminiscent of Northwest Coast First Nations art. She went to the library archives and began to research what she calls "Native legends" and artwork. She also says she was given artistic advice by now deceased Haida artist Bill Reid and Nuu-chah-nulth artist Tim Paul. "I knew there was nothing like this and I knew it had something of a marketable value," she said. Coleman said she has not heard concerns about her art from Indigenous communities. She said Indigenous people have shared with her throughout her career that they appreciated her artwork and found it inspiring. But Indigenous artists and activists worry that artists like Coleman are missing the mark. "There is a sophisticated symbolism — our history, our culture and even our laws — are codified in our art, so if you don't understand it, you can do a lot of damage," said Shain Jackson, a Coast Salish artist, business owner and the founder of the Authentic Indigenous Branding program. Jackson says cultural appropriation and knock-offs of Indigenous artwork are at a "crisis," with traditional art being turned into medals, comforter sets and even a totem pole used to represent a beer company. Coleman makes clear that her art is not copying anyone's specific work, but said she adapts and blends a number of Indigenous styles from B.C. to create her own original style. Still, Jackson said that leaves less room for the work of Indigenous artists. "Our No.1 revenue source of private direct revenue into our communities is our arts and handcrafts," Jackson said. "You think about folks like Sue — you know they are not evil, but the operational reality is that they are taking resources out of communities. The art market is only so big and we are the most vulnerable demographic, so it kind of stings a bit," he said. 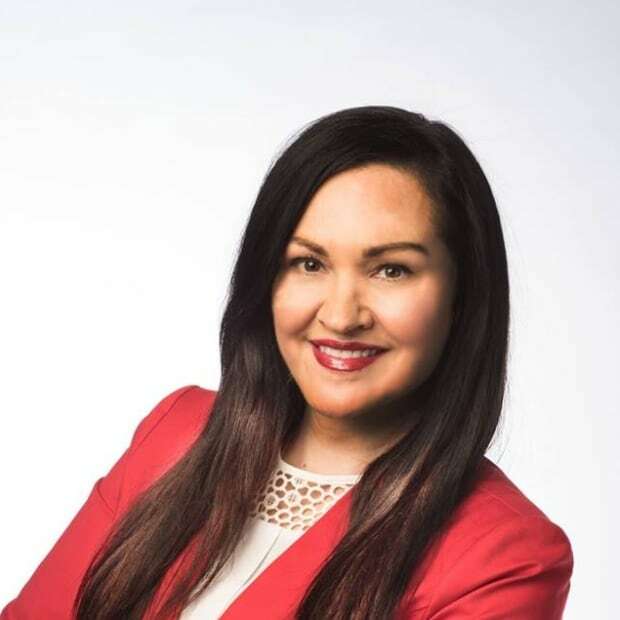 Lou-Ann Neel, a Kwakwaka'wakw artist and arts activist, says the problem with non-Indigenous artists and companies stealing or copying Indigenous art is getting a worse and says there is little institutional support. "All we have is the Canadian Copyright Act and the Status of the Artist Act. Both are clear about artists needing to be paid fair remunerations, and the Copyright Act says you can't just steal someone's designs, but neither have teeth," Neel said. Earlier this month Neel sent a letter to the B.C. provincial government to try to persuade it to enact laws to protect Indigenous artists. As it stands now, Indigenous artists who see someone ripping off their art without permission need to hire a lawyer or take to social media to try to shame the company or artist into ceasing to use their art. Xwalacktun is a Squamish and Namgis artist who has designed five of the NHL Vancouver Canucks' official mascot "Fin's" drums. "Fin called me up and commissioned me to do these drums," he laughed. Xwalacktun says Fin drumming gets a green light not just because of the sacrament of hockey but also because he reached out to the local Indigenous community. Neal says part of the reason why she does not have a problem with Fin drumming is because the drums were designed by an Indigenous artist and because the mascot is not singing any traditional songs. For Xwalacktun, a non-Indigenous person can make Indigenous art, but they need prior and informed consent from and a connection with the Indigenous community that inspired them . An earlier version of this story stated Sue Coleman was adopted by the Haida. In fact, she said she had the opportunity to be adopted and declined.